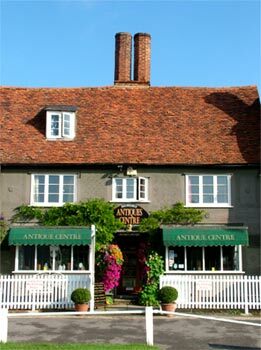 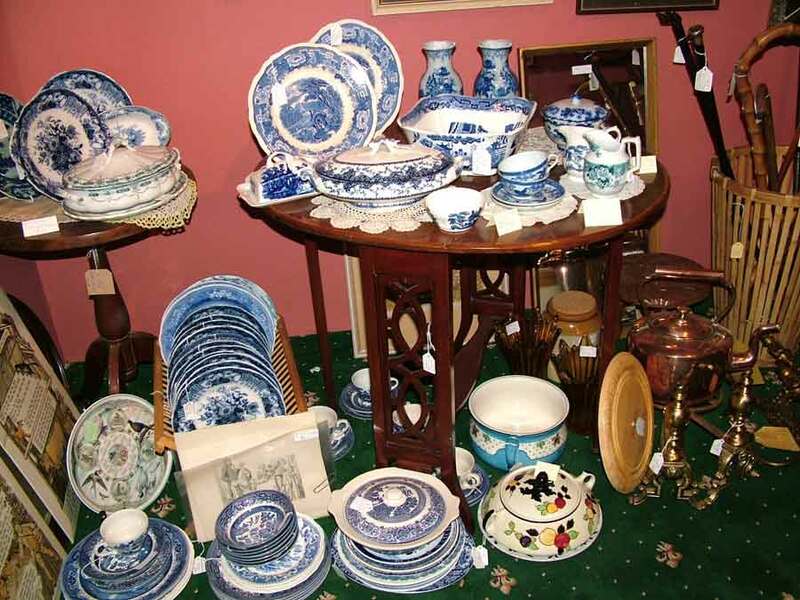 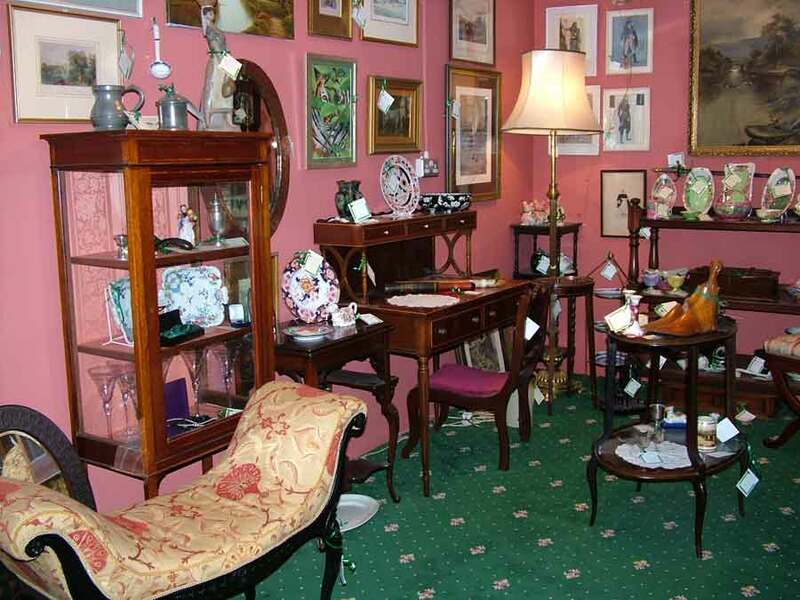 Finchingfield Antiques offers a UK and worldwide delivery service on a large selection of Antique Clocks and Antique Furniture. 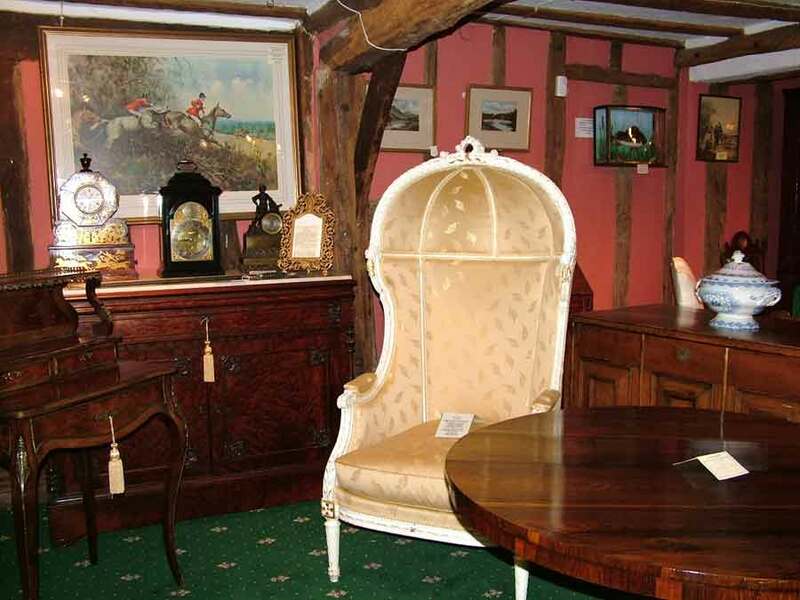 We are located in North Essex, easily reached from Cambridge, Chelmsford, Sudbury, Colchester and Newmarket. 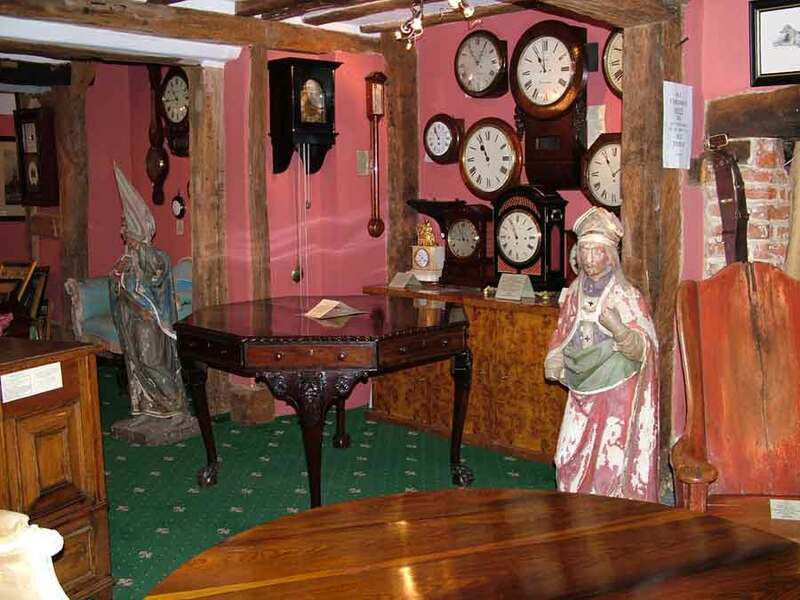 We stock many very competitively priced Antique clocks - wall clocks, mantel clocks, bracket clocks, dial clocks, longcase (grandfather) clocks, tavern clocks, regulators and barometers. 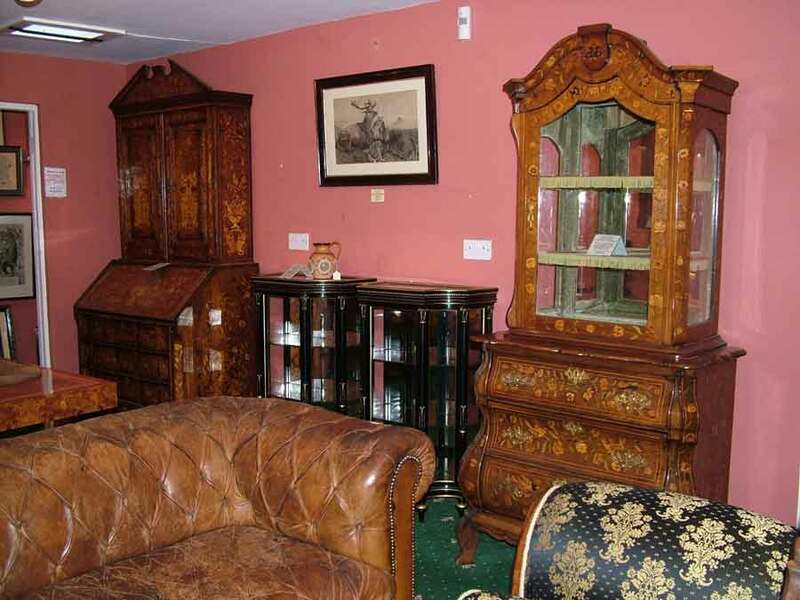 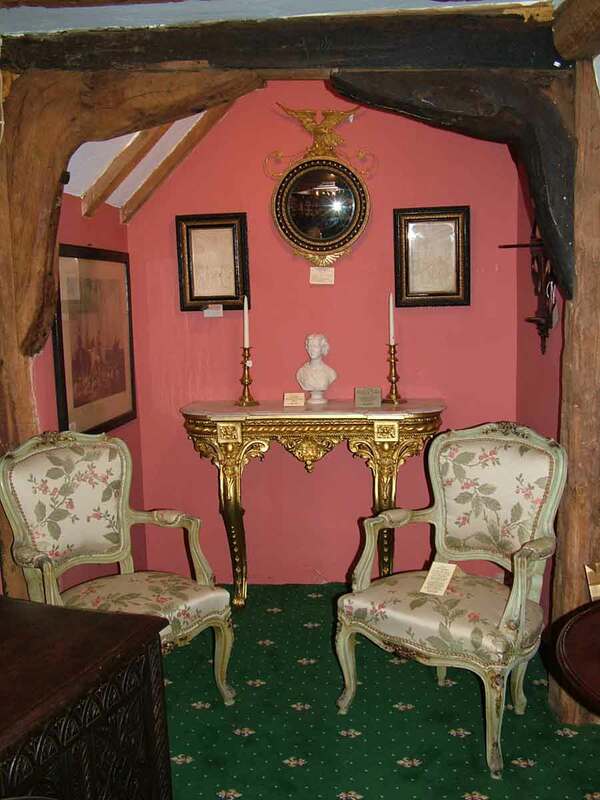 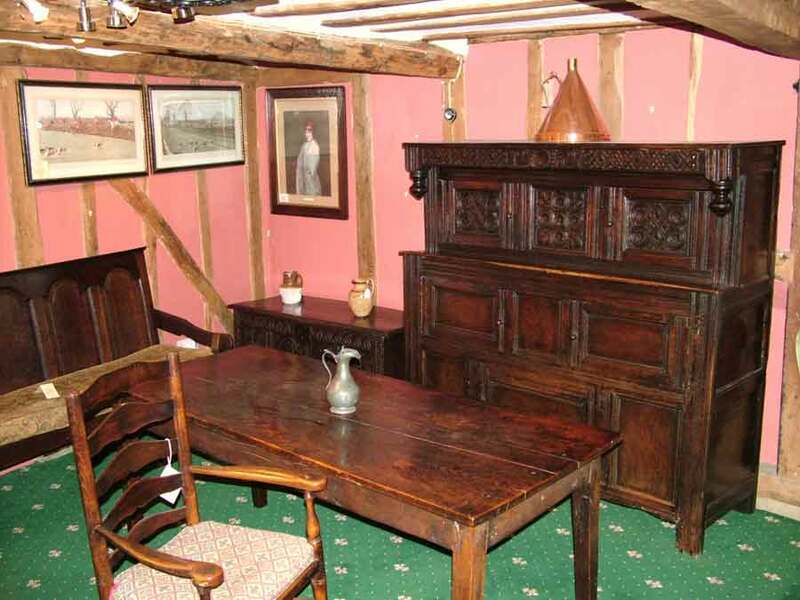 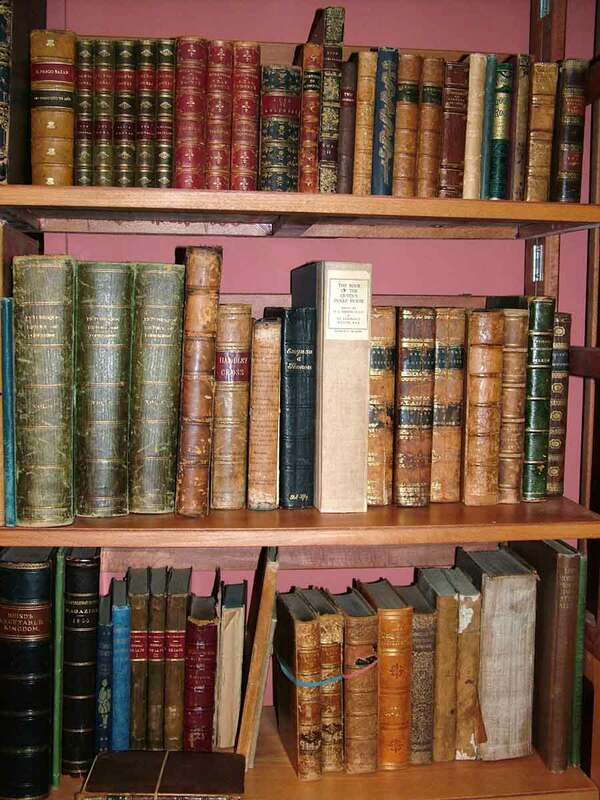 We also have a very wide selection of good quality antique furniture for sale in our showroom. 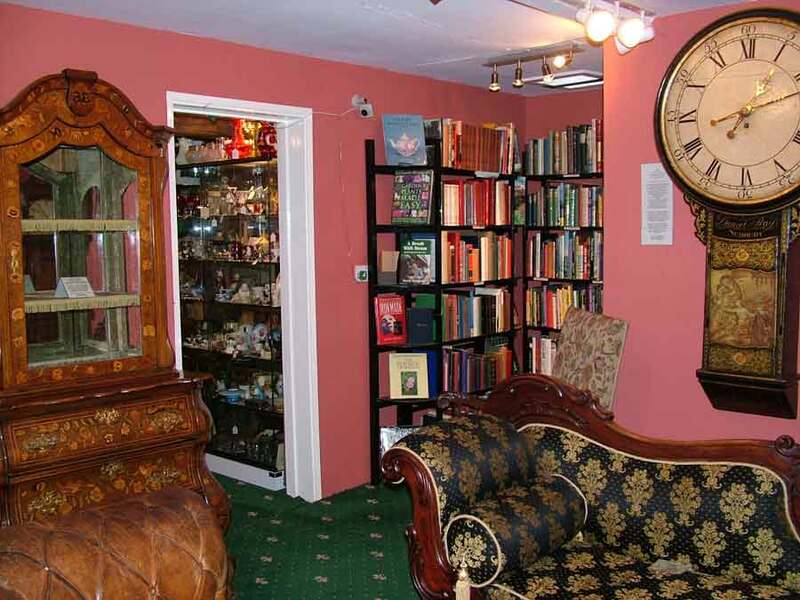 We specialise in the repair and restoration of antique clocks and watches. 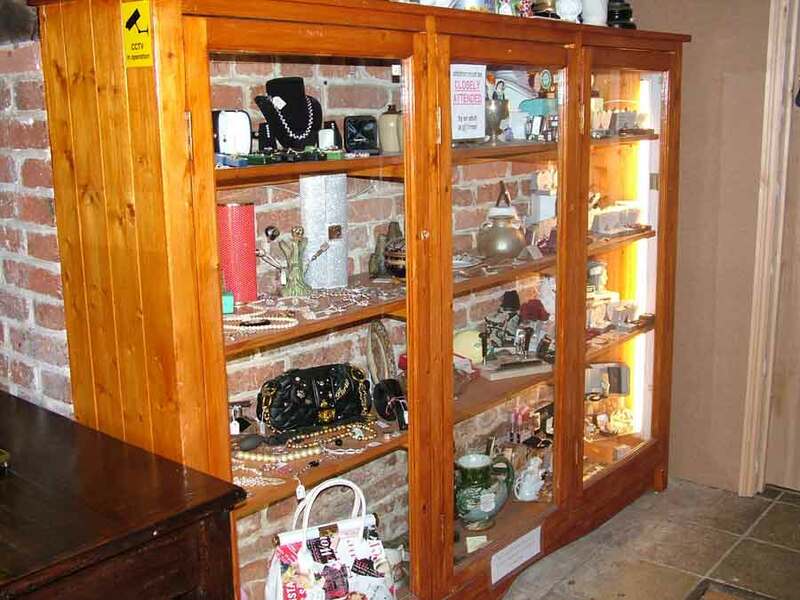 We will carry out the work as directed, but will advise on the amount of restoration suitable for dials and casework. 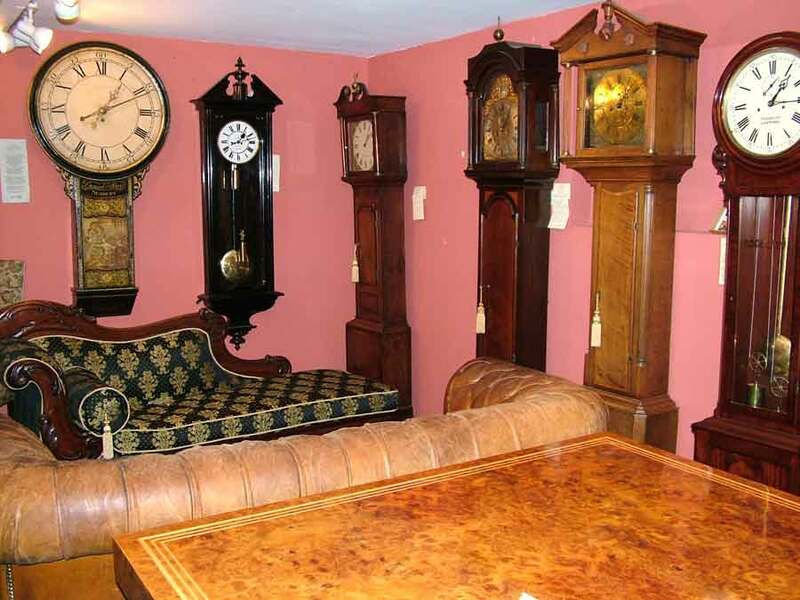 Our Clock maker has been professionally repairing and restoring clocks for 30 years, so you can relax in the knowledge that the job will be done properly, with no short cuts. 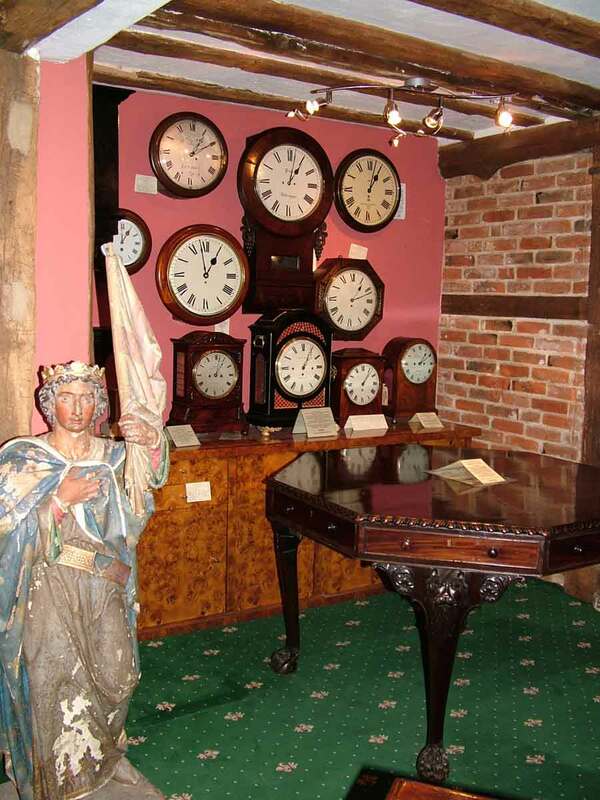 For more information, please see our Clock Repairs and Restoration page. 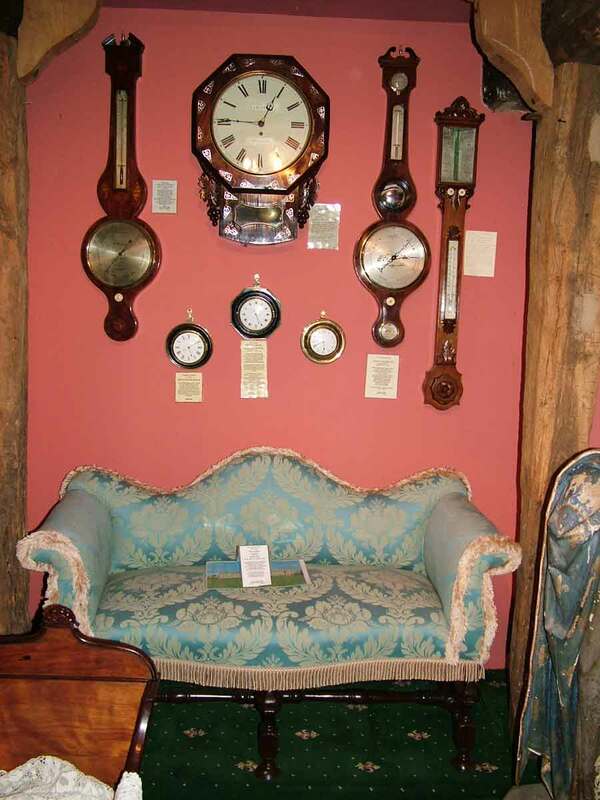 Please have a look at our articles on What To Look For When Buying An Antique Clock and Caring For Your Antique Clock. 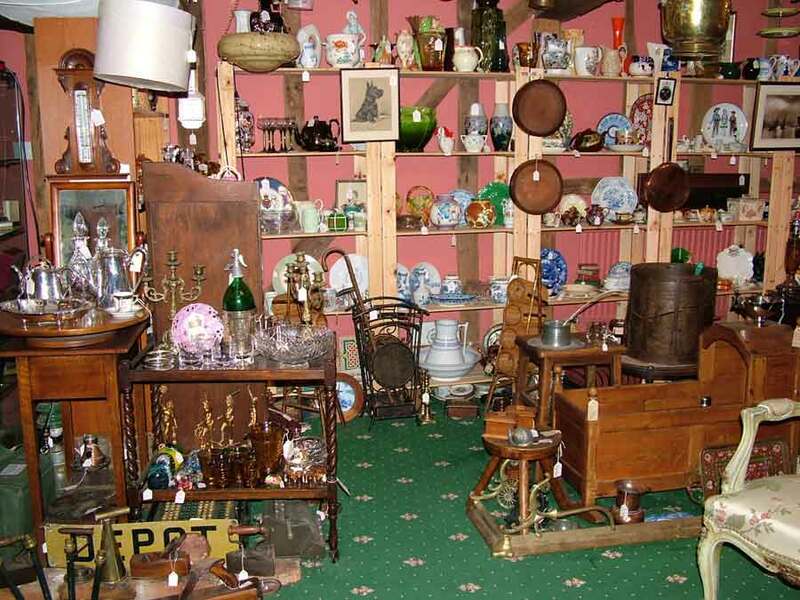 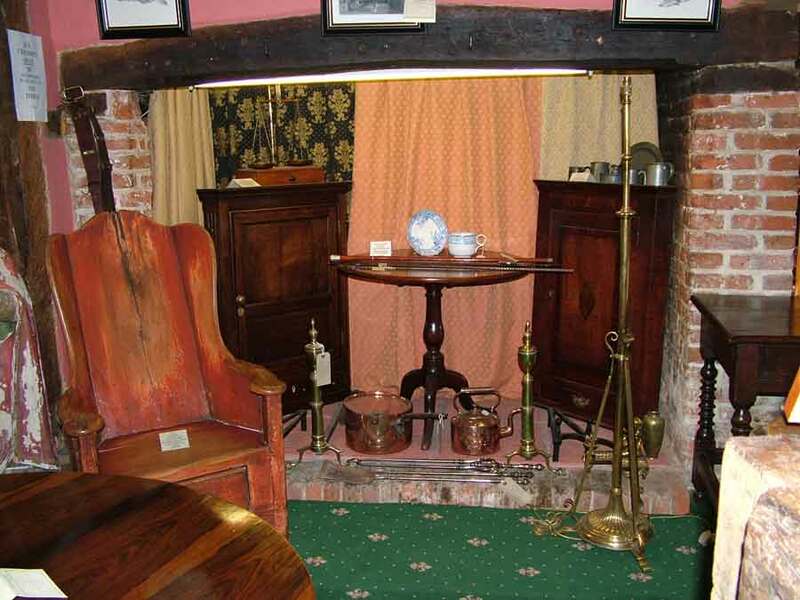 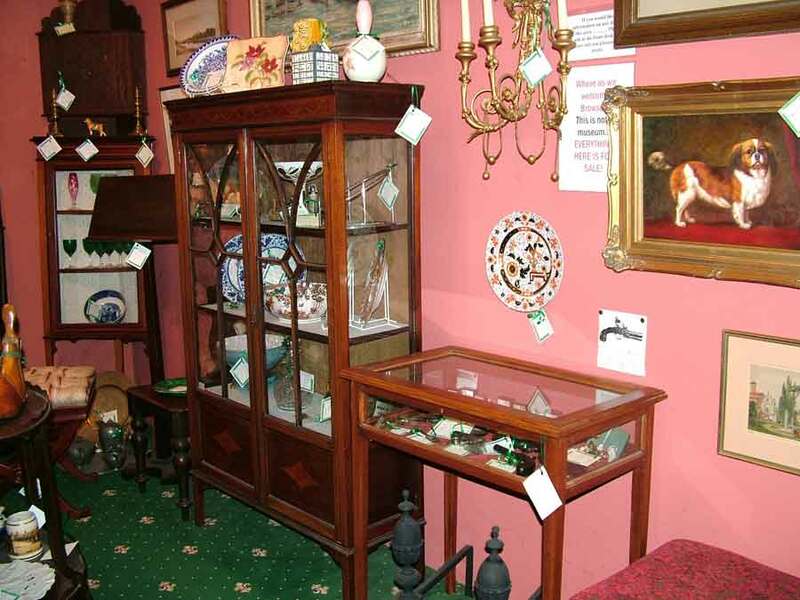 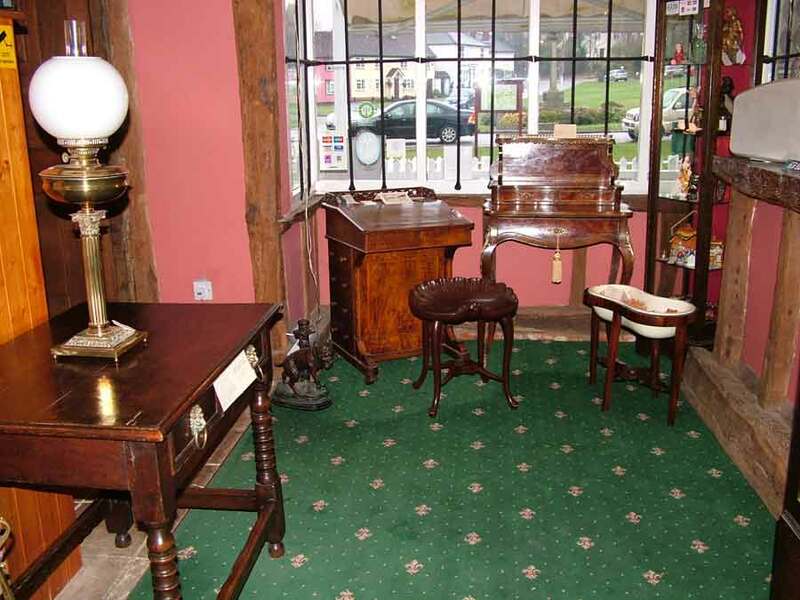 We have many rooms with antique clocks and furniture for sale - see below.